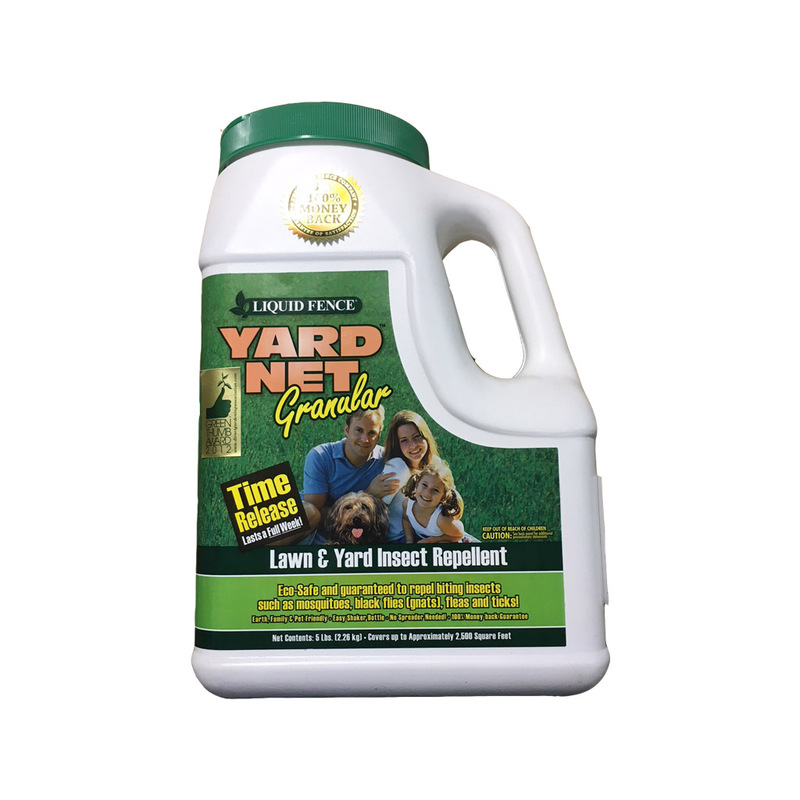 Liquid Fence® Yard Net® 5lb Granular Lawn & Yard Insect Repellent Eco-friendly, outdoor insect repellent. 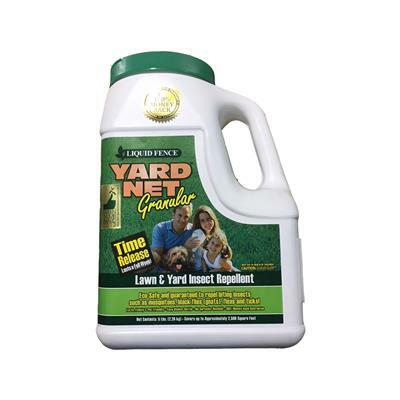 Safe for use around kids and pets, and it won't harm your vegetation. Made with botanical oils, it has a fresh scent and lasts up to a full week. 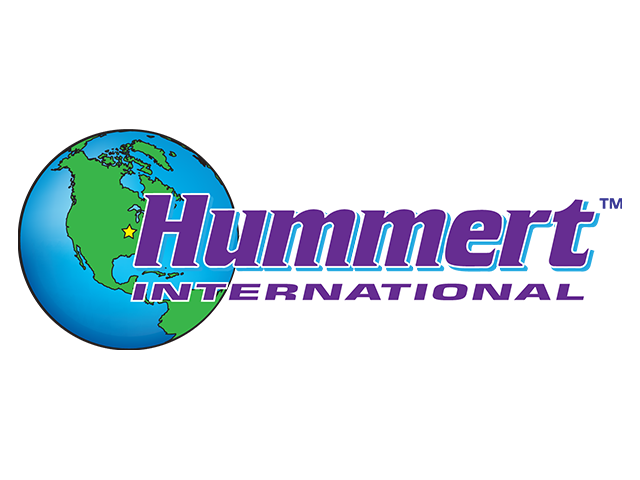 Safe for use around kids and pets, and it won't harm your vegetation. Made with botanical oils, it has a fresh scent and lasts up to a full week.